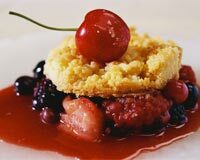 Try our eclectic collection of mouth-watering American cherries recipe. Read them all and learn how to experiment with and make delicious American cherries. This is one drink that no one on earth can say no to. 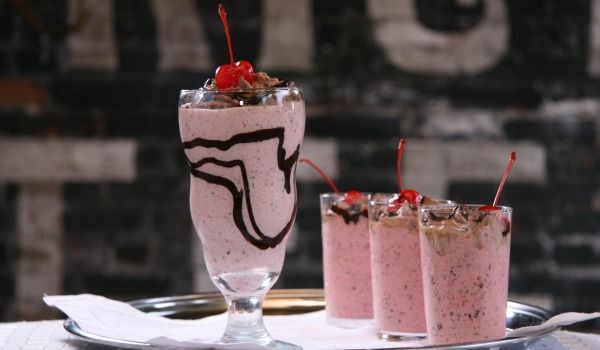 The scoop of ice cream in this cherry milkshake tastes like absolute 'Heaven'. This is just what you need after a whole day of hard work to relax yourself. 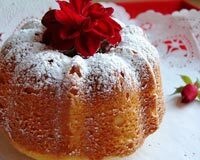 Cherry Pound Cake is a very popular recipe. Learn how to make/prepare Cherry Pound Cake by following this easy recipe. Chocolate Cherry Balls is a very popular recipe. Learn how to make/prepare Chocolate Cherry Balls by following this easy recipe. Cherry Cobbler is a very popular recipe. Learn how to make/prepare Cherry Cobbler by following this easy recipe. 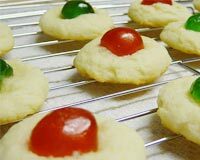 Cherry Cookies is a very popular recipe. Learn how to make/prepare Cherry Cookies by following this easy recipe. Black Cherry Sauce is a very popular recipe. Learn how to make/prepare Black Cherry Sauce by following this easy recipe. Cherry Fizz is a sweet tempting recipe. Learn how to make/prepare Cherry Fizz by following this easy recipe. Blueberry Cherry Juice is a lipsmacking drink. Learn how to make/prepare Blueberry Cherry Juice by following this easy recipe. 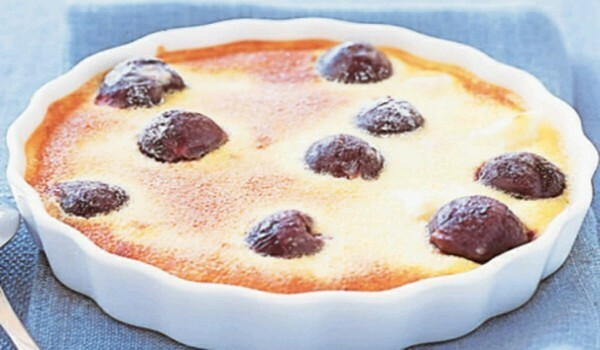 Blueberry Or Cherry Dessert is a toothsome dessert recipe. Learn how to make/prepare Blueberry Or Cherry Dessert by following this easy recipe. Cold Cherry Soup is a very tasty recipe. Learn how to make/prepare Cold Cherry Soup by following this easy recipe. 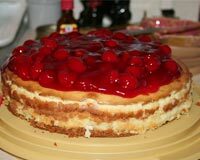 Unbaked Cherry Cheesecake is a very delicious recipe. Learn how to make/prepare Unbaked Cherry Cheesecake by following this easy recipe. Cherry Coke is a very delighful drink. Learn how to make/prepare Cherry Coke by following this easy recipe. Cherry Smash is a very delicious drink. 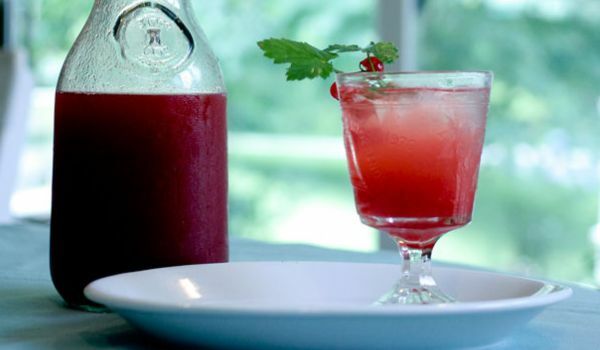 Learn how to make/prepare Cherry Smash by following this easy recipe. Black Cherry Champagne is a tasty drink recipe. Learn how to make/prepare Black Cherry Champagne by following this easy recipe. Cherry Custard is a very popular recipe. Learn how to make/prepare Cherry Custard by following this simple & easy recipe. Cherry Blossom Tini is a tasty cocktail recipe. Learn how to make/prepare Cherry Blossom Tini by following this easy recipe. Cherry Blast is a very refreshing drink. Learn how to make/prepare Cherry Blast by following this easy recipe. Popped Cherry is a very yummy and inviting recipe. Learn how to make/prepare Popped Cherry by following this easy recipe. 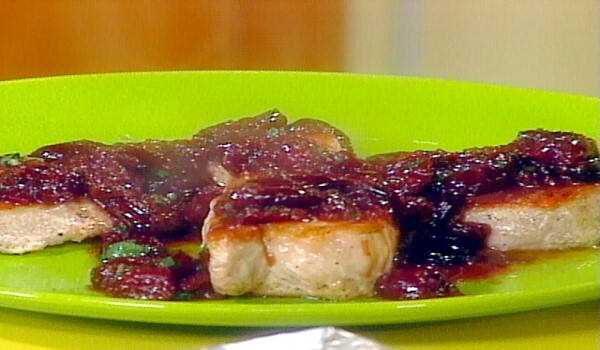 Pork Chops With Black Cherry Sauce is a tasty lunch option. Learn how to make/prepare Pork Chops With Black Cherry Sauce by following this easy recipe.